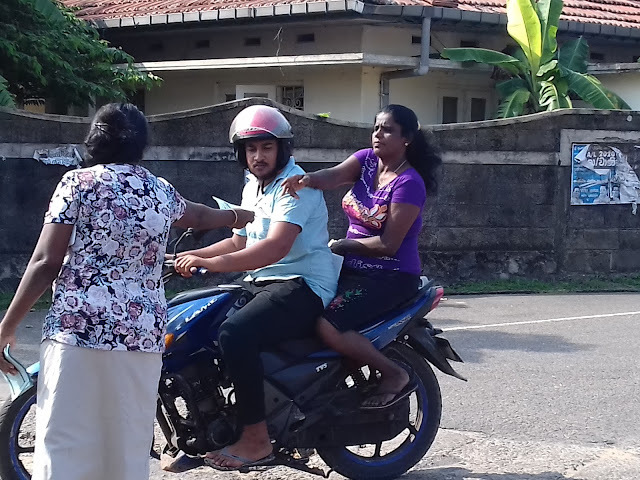 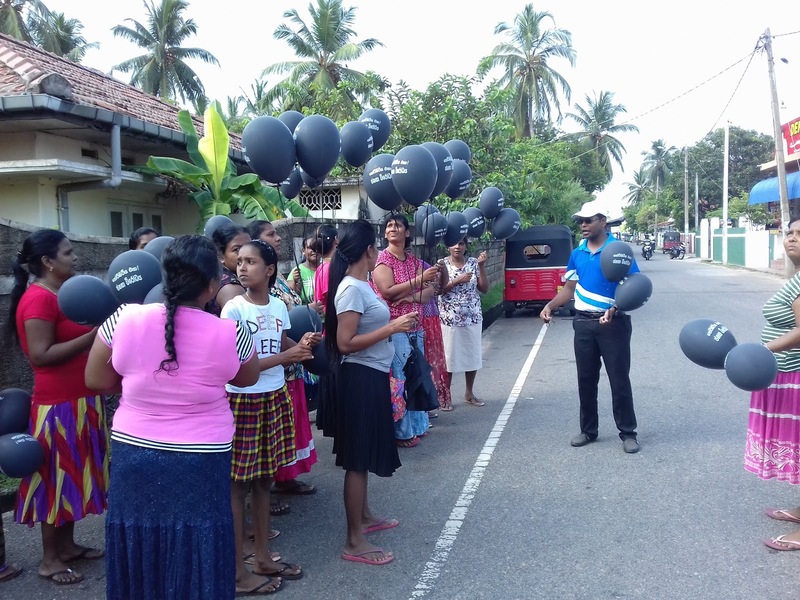 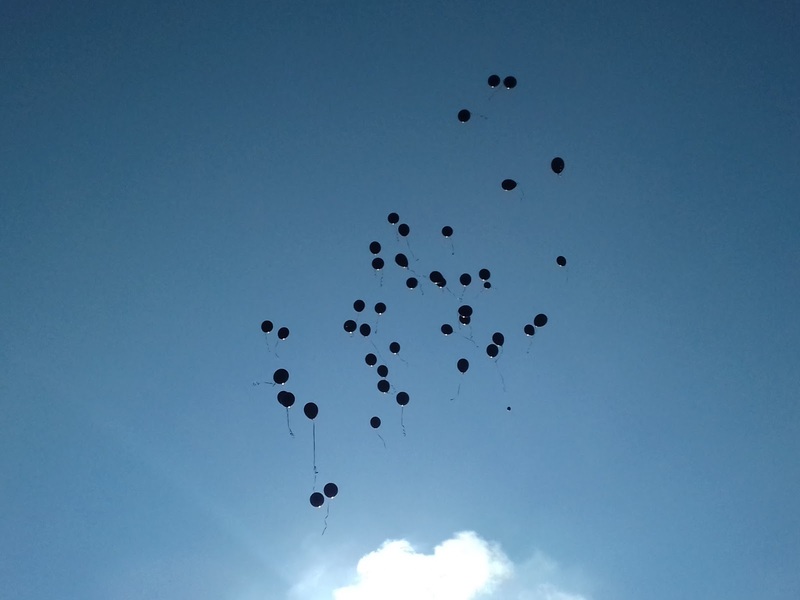 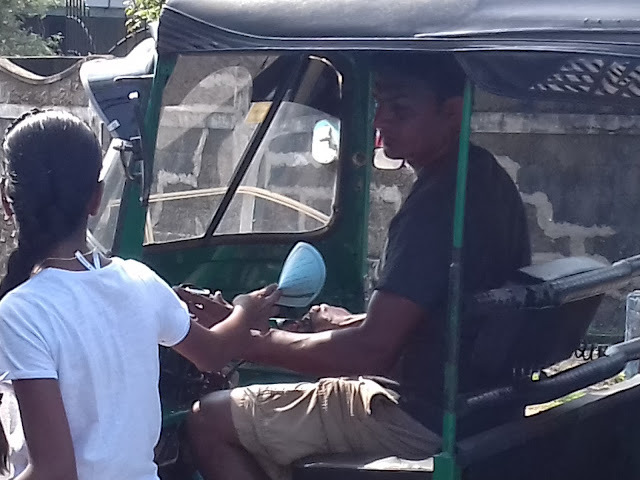 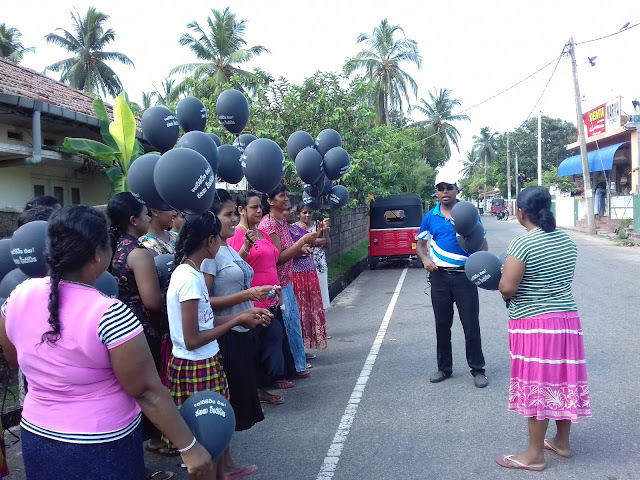 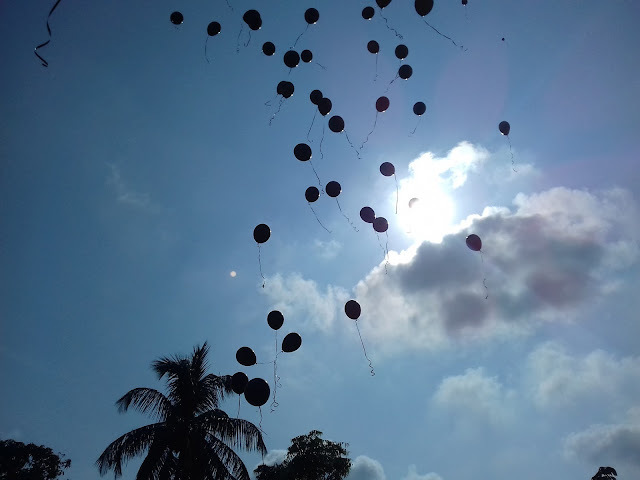 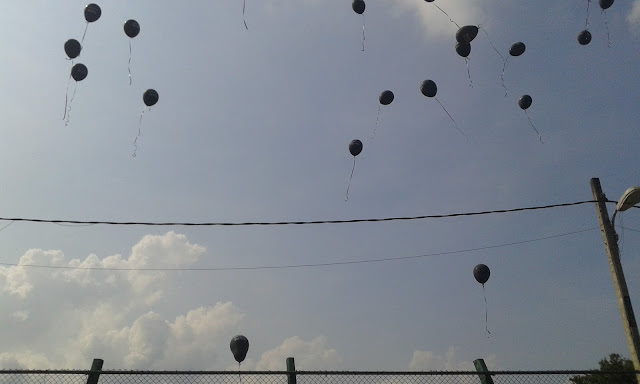 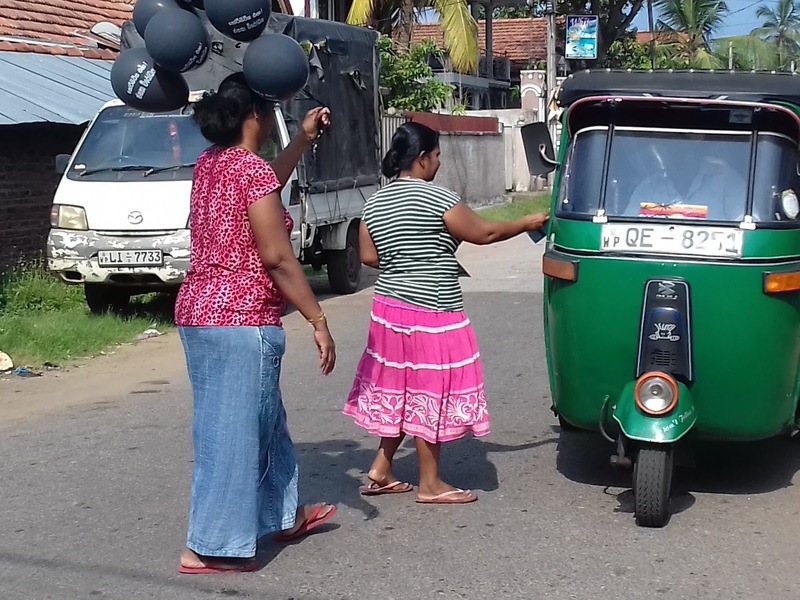 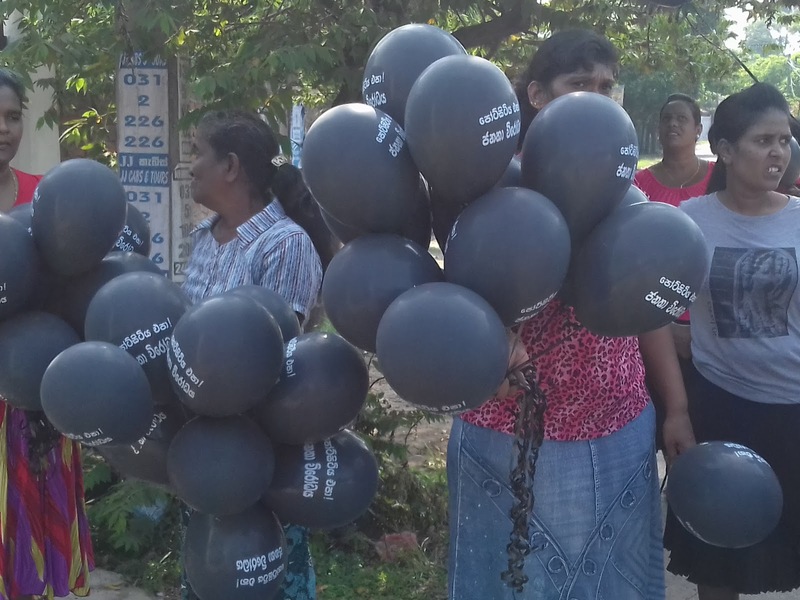 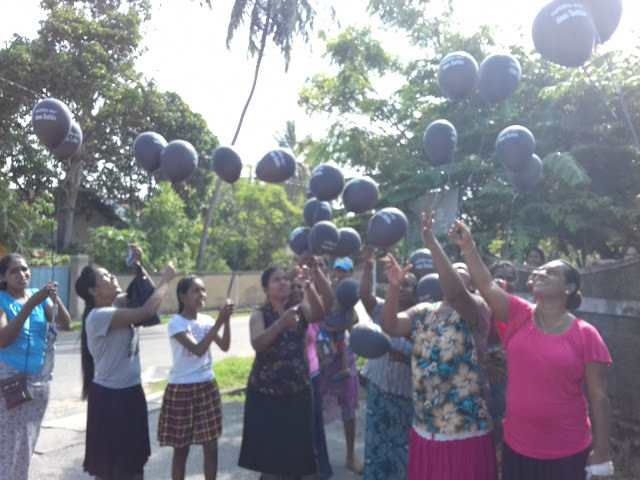 Balloons were flied against to Port City project in Eight places in Negombo and Thoduwawa such as Basiyawatta, Kudapaduwa, Kuttiduwa, Wellaweediya, Munnakkara,Negombo Bus Terminal, Pitipana and Sarakkuwa. 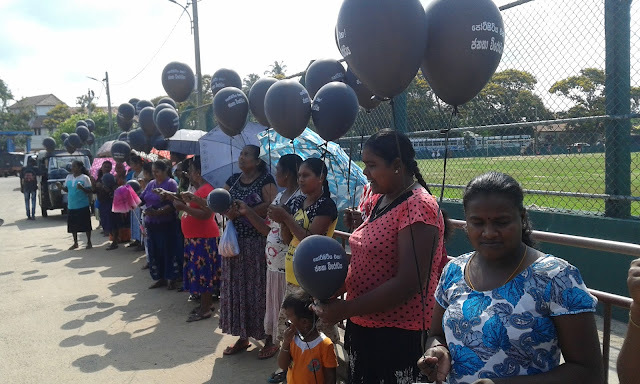 people are affected by the Port city project around the country, but the people are quite. 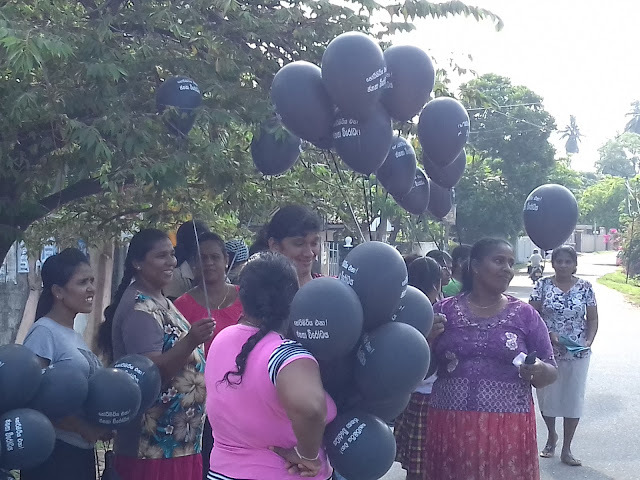 Therefore we have to empower the people around the country, In order to strengthen the people Ballons were flied to spread the opposition of the people. 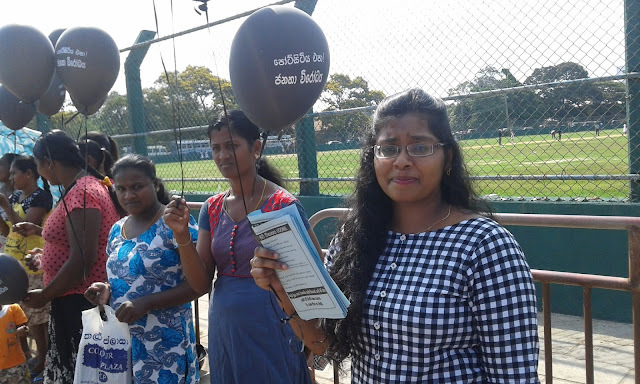 Through this event people passed the message to the government that we are opposing the Port City project because it is violating the Human Rights and Livelihood of the people.